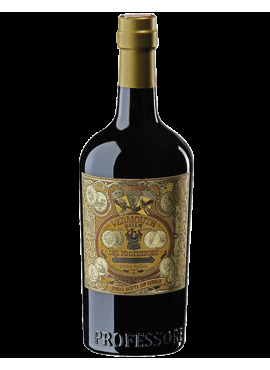 Vermouth of the Professor with Vanilla It comes from 100% Piedmontese red grapes and red grape must. The only worm is the absinthe. 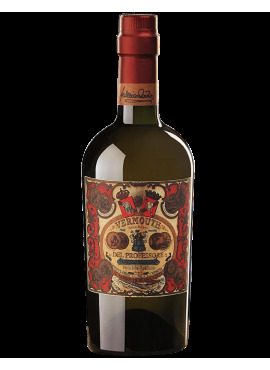 Vermouth is the brainchild of Professor Carlo Quaglia - old Piemontese distiller, Federico Blackmail - known chefs and the boys of "Jerry Thomas Speakeasy" of Rome.